Duration: 7 Nights / 8 Days Tour. 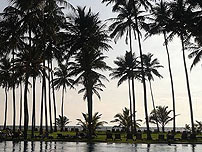 Your holidays start from Bentota lagoon. It provides calm water and here you can experience jet skiing, windsurfing, wakeboarding and canoeing. You can rent out skin and scuba diving gadgets from nearby scuba diving schools during diving season. 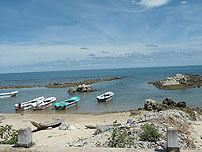 In smooth weather conditions you can rent out boats to go on deep sea fishing. Let's visit nearby Koragoda Turtle Farm. Holidays in Beruwala Hotel & Beach. 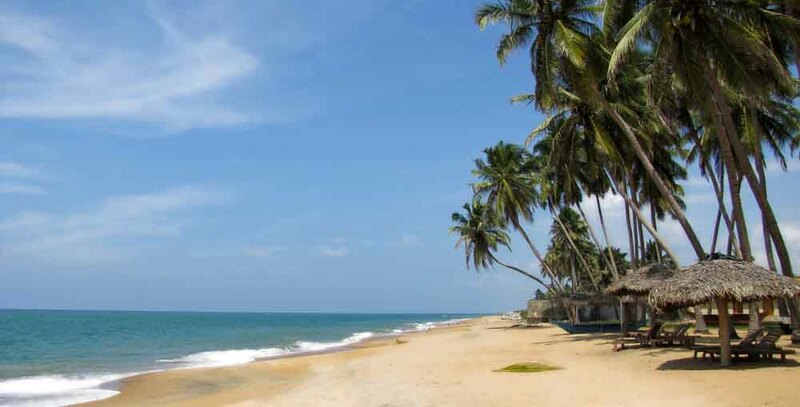 Relax in the beach sitting on a chair under colorful umbrella sipping your favorite drink Or go on Jet Skiing, banana boat ride, speed boat trip, wind surfing or pick a Madu river boat ride with your family. Or get sunbath to get your skin become golden color under the protection of your skin care products. Spend your day in this cool mountainous city with modern day living facilities. In Kandy there is lot of interesting places for you to visit. Ride a boat in the lake, enjoy spicy food and freshly prepared aromatic English tea enjoying the cool atmosphere. 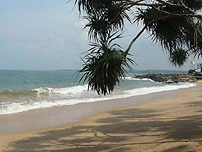 This is place is preferred by foreign tourist to spend and enjoy their day with Sun and sand. Relax or go on water sports or boating. Select your food and drinks and enjoy the atmosphere. Ready to fly back home with relaxed mind lot of memories or move on to your next destination through the BIA. Negombo Water Sports Turtle Hachery Pinnawala Elephant Orphanage Temple of Tooth Relic Cultural Show Peradeniya Botnical Garden Gem Meausium Wood Carvings Spice Garden Negombo.